TRY US OUT! EARN A GIFT CARD WHEN YOU USE A GUEST PASS! Pool? We've got it. Tanning? We've got it. Kid Zone Child Care? Of course! Anything you need and more can be found at every Dynamic Fitness club! THE BEST WAY TO TRAIN! 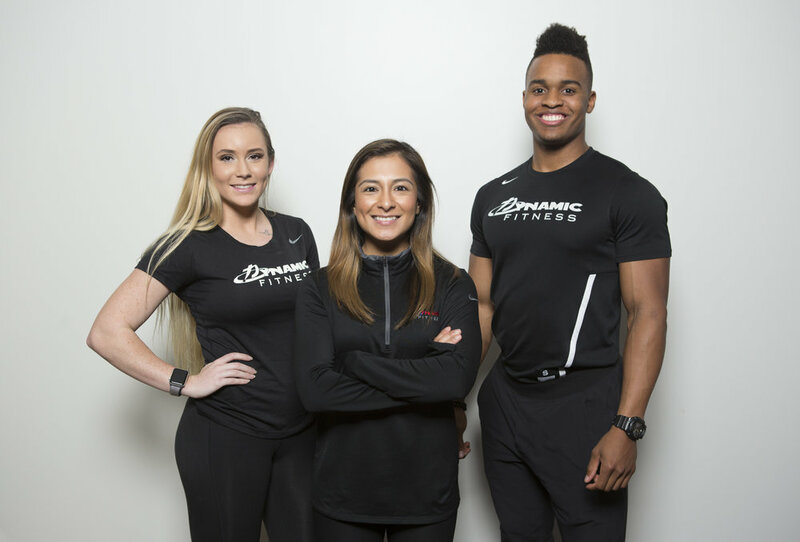 Whether you like group fitness, personal training, or team training - we have the best trainers ready to kickstart your fitness goals!